Ain’t nobody getting a hickie from Kenickie no more. Jeff Conaway, best known for his portrayal of Danny Zuko’s best friend Kenickie in the film adaption of Grease, has passed away. Conaway appeared in a number of television series after hitting the big time with grease – he had a regular role in Taxi, before his eventual firing, and appeared in The Bold And The Beautiful for a short time. Other films he had bit-parts in included Jawbreaker, Elvira, Mistress Of The Dark, and Pete’s Dragon. More recently he played Zack Allen on the hit sci-fi series Babylon 5. Conaway had, by his own admission, a significant problem with substance abuse; cocaine, alcohol and painkillers were his evils of choice. After a number of attempts to go clean, including several stints on reality TV show Celebrity Rehab, and then Celebrity Rehab with Dr Drew, he admitted that on several occasions he’s tried to kill himself. Earlier this month, Conaway was admitted to hospital unconscious with “pneumonia with sepsis”, and remained in hospital in a coma. His family determined that his life support would be withdrawn after medical advice. 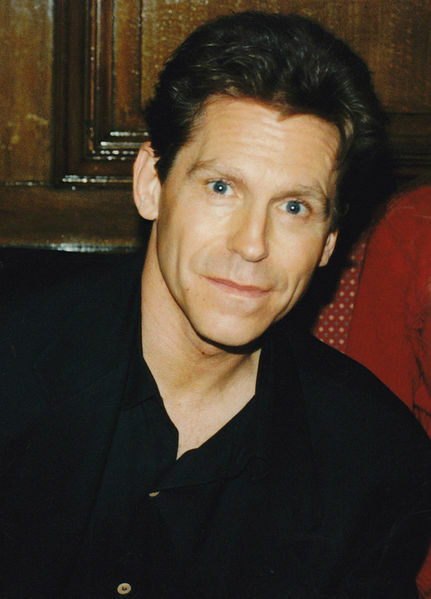 Jeff Conaway passed away a day later, on May 27. He was 60.